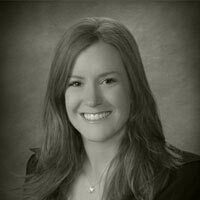 Anneliese Lomonaco is a paralegal with SoCal IP Law Group LLP. Her practice includes patents, trademarks, copyrights and trade secret litigation. Her background includes commercial litigation, personal injury, labor and employment litigation, product liability and office management.